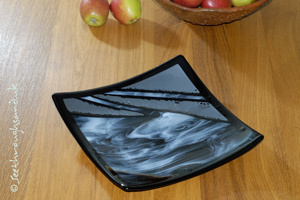 Fused glass dishes and bowl designs are endless. 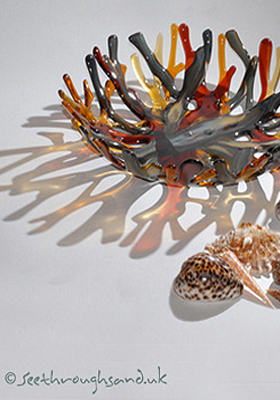 Transparent or opaque, practical or decorative, any colour of the rainbow. 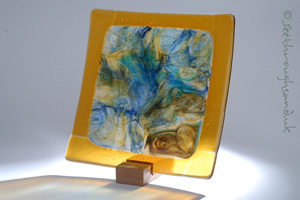 See through sand: fused glass art inspired by the sea and the world around us.